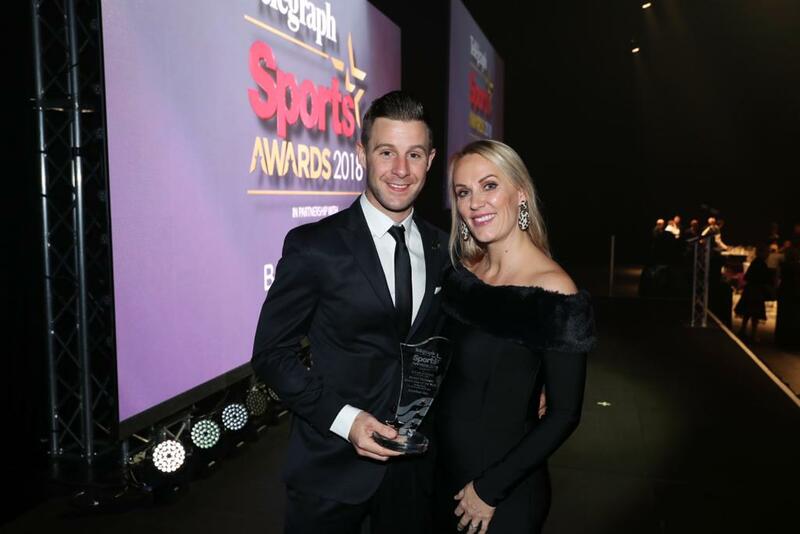 Four time WorldSBK Champion Jonathan Rea was named the Belfast Telegraph Sports Star of the Year for the second year in a row this week at a glittering ceremony in the ICC Belfast. 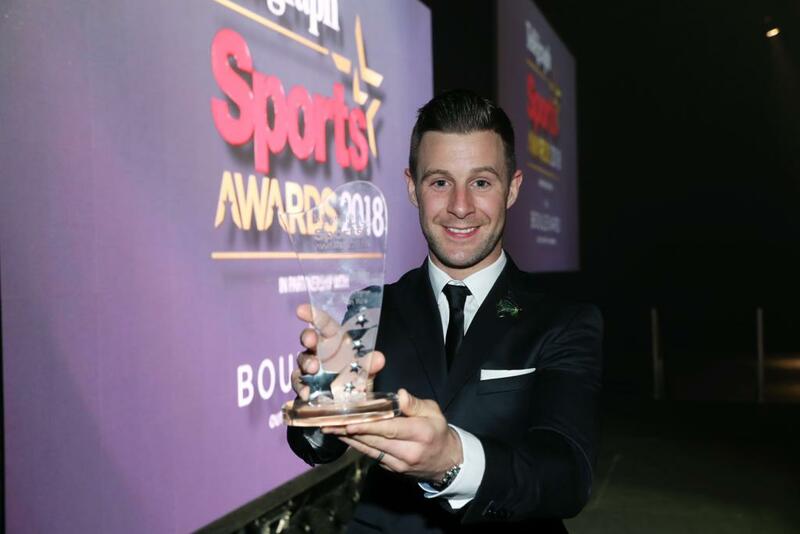 Jonathan was nominated for the award alongside rugby stars Jacob Stockdale and Rory Best, Olympic shooter Kirsty Hegarty, Commonwealth Games and European champion gymnast Rhys McClenaghan and Ireland Hockey goalkeeper Ayeisha McFerran. The Northern Irishman broke a string of records on his way to an unprecedented fourth successive WorldSBK title in 2018. He claimed his 60th WorldBSK race win, broke the record of consecutive race wins with 11 victories in a row, and, to cap it all, Rea equalled Doug Polen's 17 year-old record of 17 wins in a single season. "Winning four titles and breaking lots of records is a huge achievement for sure but gaining recognition at home is a great honour. Being named Belfast Telegraph Sports Star of the Year for the second year in a row means a lot to me. It's scary to think I've done four Superbike titles in a row. The only way is down but I can't see retirement now. I'm having fun. I've just finished my training camp and I'm feeling better than ever. I'm really motivated for this year and I can't wait to start. People say it's become boring but it's not boring for me. I'm having the time of my life winning races. My young son Jake has just started riding motocross. That keeps me young. I'm having the time of my life and I'm doing it with my family at my side. We're going to have great family albums!"